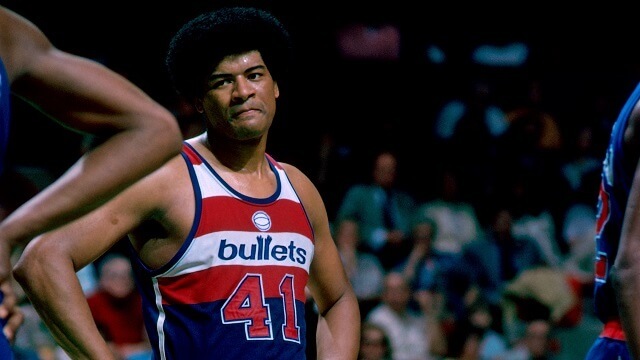 In the late 1960s, the Bullets drafted two future Hall of Fame members: Earl Monroe, in the 1967 draft, number two overall, and Wes Unseld, in the 1968 draft, also number two overall. The team improved dramatically, from 36 wins the previous season to 57 in the 1968 – 1969 season, and Unseld received both the rookie of the year and MVP awards. The Bullets reached the playoffs with high expectations to go far, but they were eliminated by the New York Knicks in the first round. The next season the two teams met again in the first round, and although this one went to seven games, the Knicks emerged victorious again.